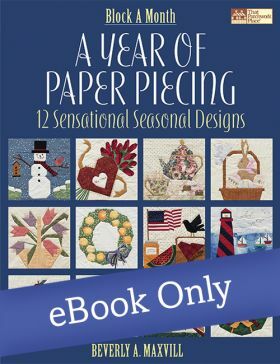 Ideal for paper-piecing enthusiasts! 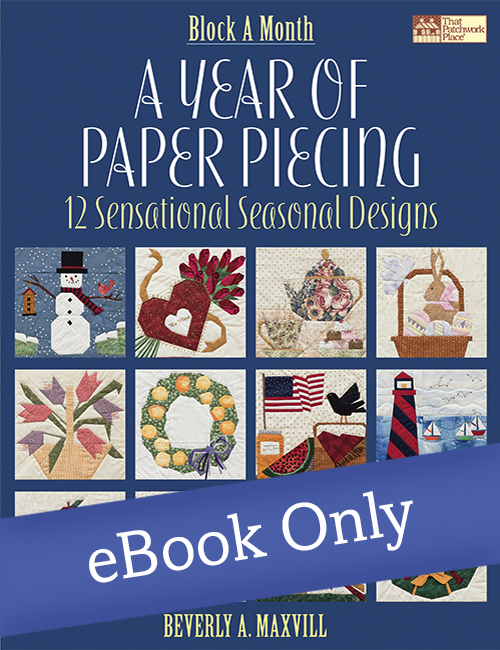 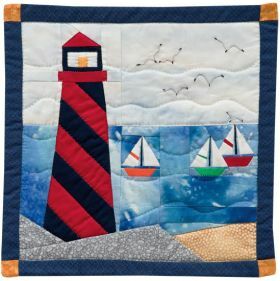 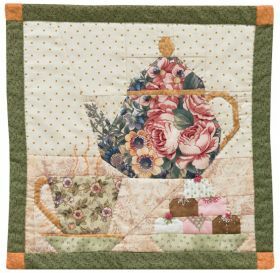 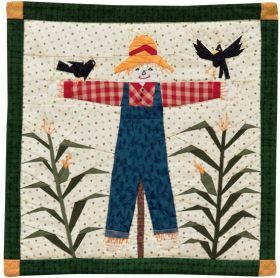 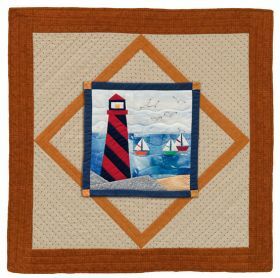 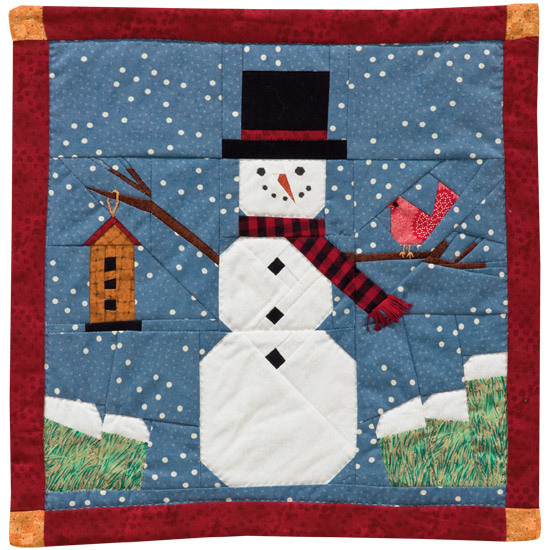 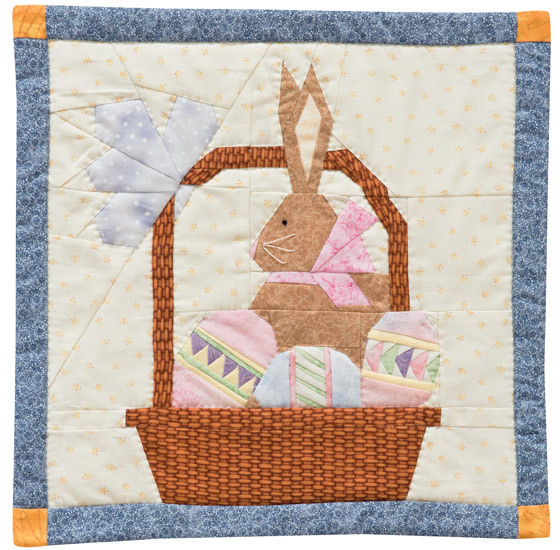 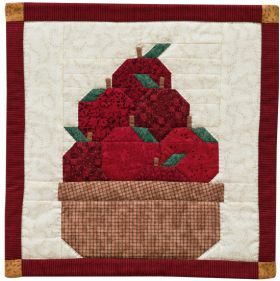 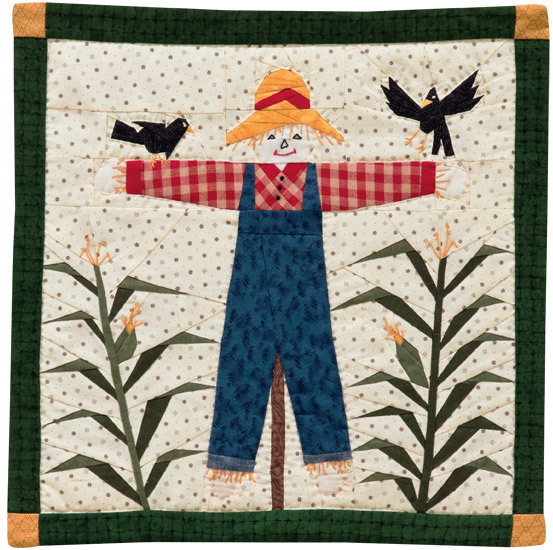 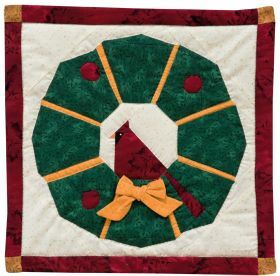 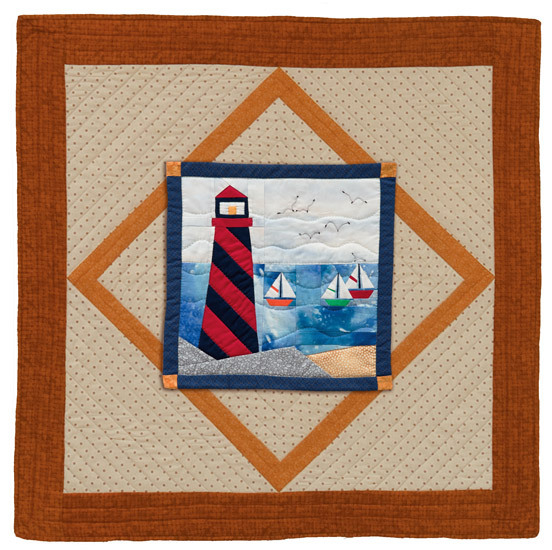 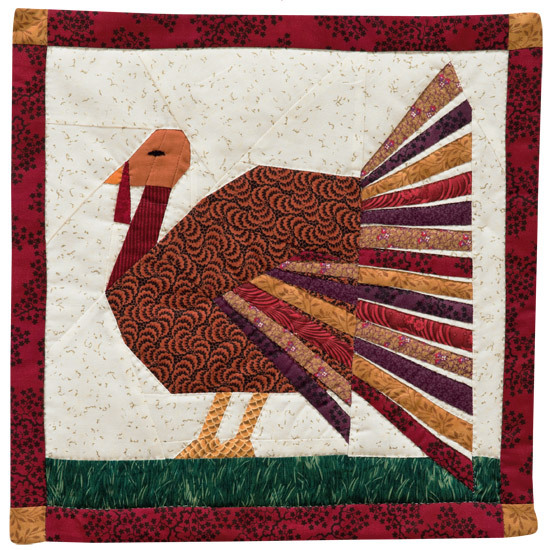 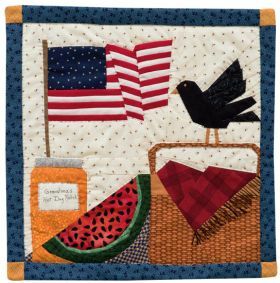 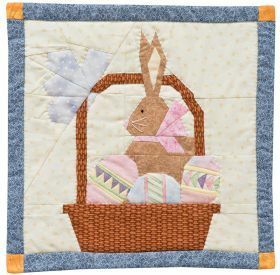 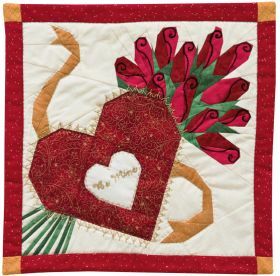 Feature all 12 seasonal blocks in a queen-size calendar quilt or showcase the blocks one at a time on the interchangeable-block wall hanging. 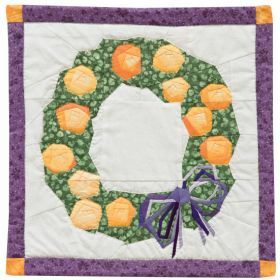 We would like to pay our respects to Beverly A. Maxvill. 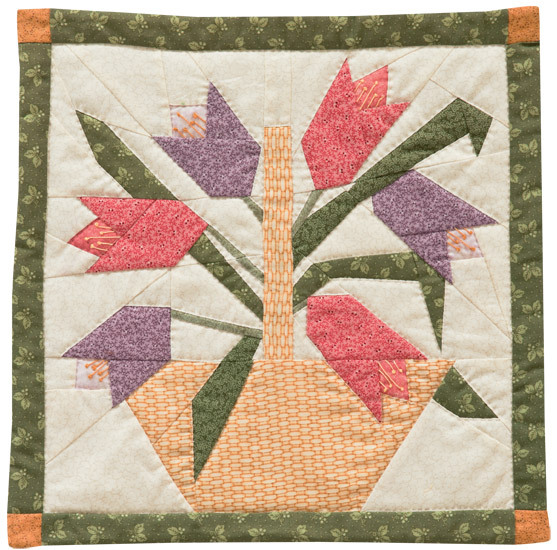 We were sorry to hear of her passing. 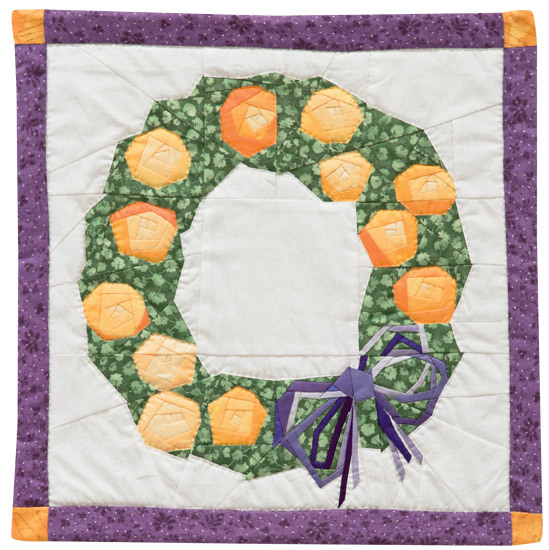 Beverly A. Maxvill was the owner of The Quilter's Patch quilt shop. She designed patterns using a wide variety of techniques, including patchwork, paper piecing, and hand embroidery.